You may remember her as the young Monique in Phat Girlz or you may have watched her comedic skills on the Disney channel’s Good Luck Charlie, but, what you may not know is that Raven Goodwin has been building a pretty impressive resume with her acting skills since the age of 4. Raven is one of the co-stars of ABC Family’s hit show Huge. She plays Becca Huffstaffer, an overweight teen who is back at fat camp for a second time after losing 26 pounds the first year, Becca gained it all back and is looking to lose it again. Goodwin is one of those young stars that you see from time time on a few of your favorite shows, but, as we all know it only takes one super hit show to catapult anyone into stardom and I think Huge is Raven’s launching pad. Raven has appeared on hit shows like 30 Rock, Everybody Hates Chris, and Malcolm In The Middle. She also was a co-star on the Nickelodeon show Just Jordan and recently appeared on an episode of Tyler Perry’s Meet the Brown’s. 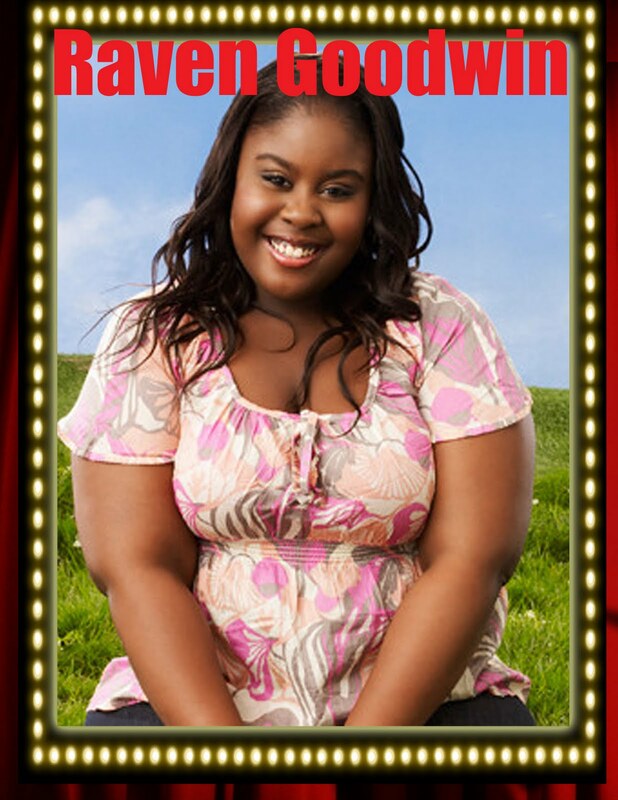 Raven Goodwin is on my radar because I think she is one of very few young actresses who actually has talent. I love the confidence she possesses and I love the body of work she is creating. Yes, she does resemble Glee star Amber Riley just a little bit. They could be distant cousins. However, Raven is truly putting in the work to be the next hot young actress and I am already a fan.